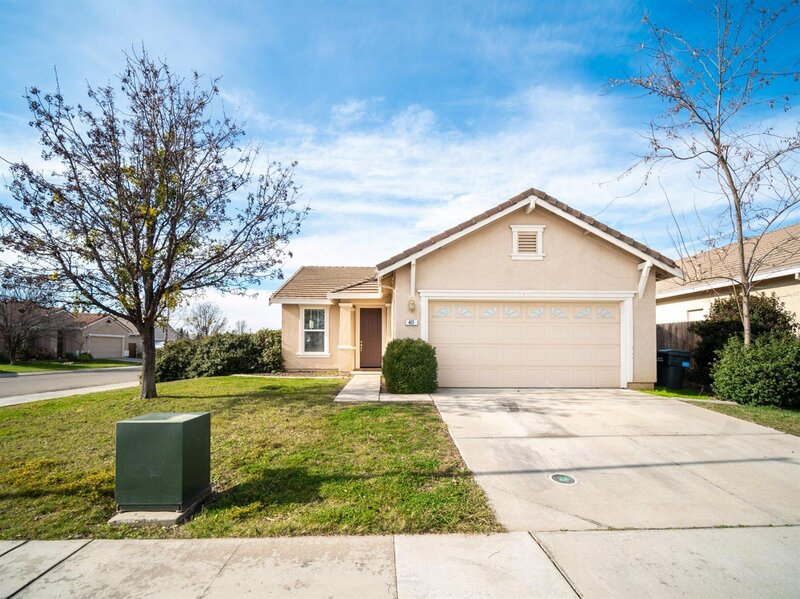 Charming single story 3 bed 2 bath home that sits on a corner lot. Located in desirable neighborhood. This home is move-in ready. Priced to sell and perfect for first time homebuyers. Don't miss out on this bargain. Must see and easy to show! Listing courtesy of Exp Realty Of California Inc.. Selling Office: Gregory Realty Group.